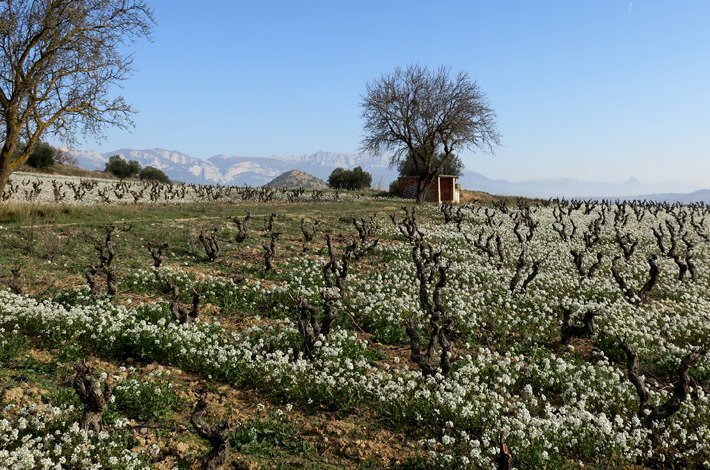 Garnacha for Burgundy lovers, from a young winemaker in the Madrid DO. Bodega Marañones is located in San Martín de Valdeiglesias, a sub-region of the Madrid DO. 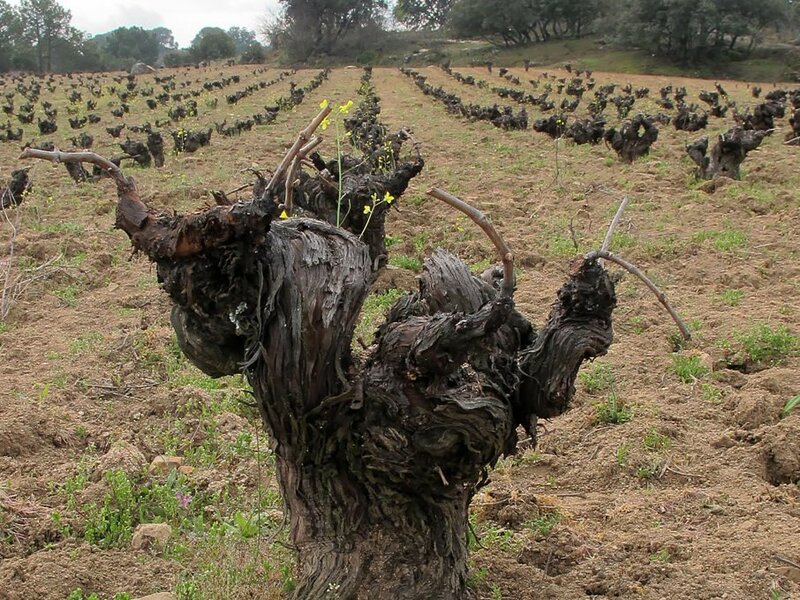 Old vines, high elevations and poor, sandy, granitic soils are typical here. 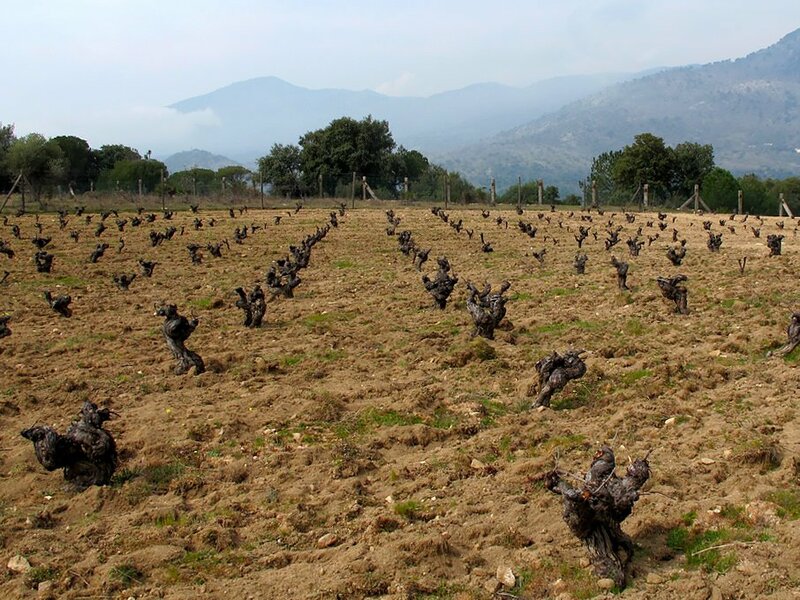 With excellent soil pH, hot days and cool nights, the foothills of the Sierra de Gredos mountains are a prime place for a vineyard. The young producer behind the Marañones label, Fernando García, is one of a stable of natural winemakers who have been heavily influenced by the biodynamic wines of the Loire and Burgundy. The Marañones vineyards are between 30 and 80 years old, farmed organically and ploughed by horse. Fernando employs a portion of whole bunch fermentation in open topped barrels with natural yeasts. These are elegant wines, with pure fruit, minerality and a powerful sense of place.